Brushed 100% cotton canvas is enzyme-washed for a softer feel. 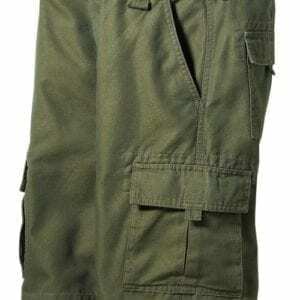 Durable construction holds up to outdoor activities, while the wrinkle-resistant finish maintains a clean, crisp look. Fabric features UPF 40+ sun protection. 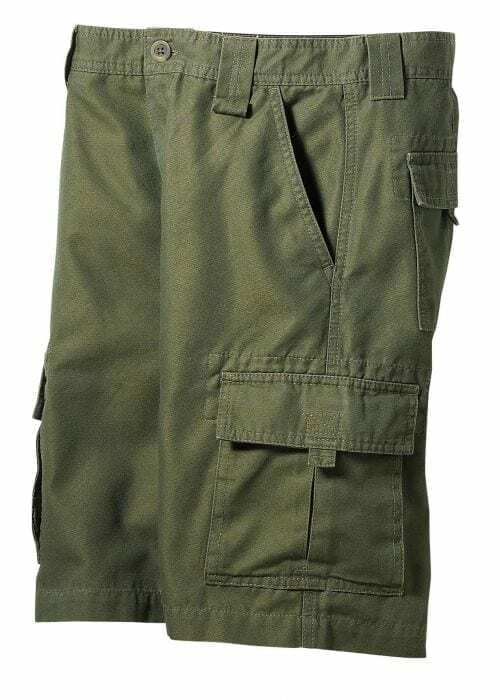 Loaded with great details, including: bellowed, pleated side cargo pockets, BSA logo embroidery on wearer’s right cargo pocket, back pockets with hook-and-loop closure, double-needle stitching. 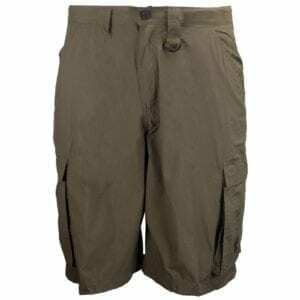 Size 20W is comparable to a size 20, but with a more relaxed fit.